Since the U.S. dollar suddenly gained strength in 2014, I’ve written a lot about the resultant “currency discounts” in countries that do not use the dollar. Simply put, properties in many countries got dramatically cheaper, in dollar terms, thanks to favorable exchange rates. The currency landscape has been shifting, with some countries giving up most of their “discount”… while in others, the dollar has retained its increased buying power. A strong dollar and discounted properties are important… but there are other factors that go into making a country good value as a second home, an investment, or a place to retire. So as you’re planning your property-scouting for 2018, let’s compare the top most-heavily-discounted markets, pointing out some advantages and disadvantages of each one. Here are the top four countries, using exchange rates from Dec. 14, 2017, and comparing them with the exchange rate for each on Jan. 1, 2013. Let’s look at the strengths and weaknesses of buying in these bargain countries. Colombia is now offering the largest currency discount—a 71% increase in buying power for holders of U.S. dollars. Medellín, Colombia offers the best city living I’ve found in the Americas. Its El Poblado neighborhood is safe, clean and attractive, with shady streets, upscale shopping, and more restaurants and cafés than you could experience in a lifetime. The city also offers cultural activities from open-air festivals to orchestra and theater. Colombia also has a Caribbean coast that’s popular with expats and Colombians alike. 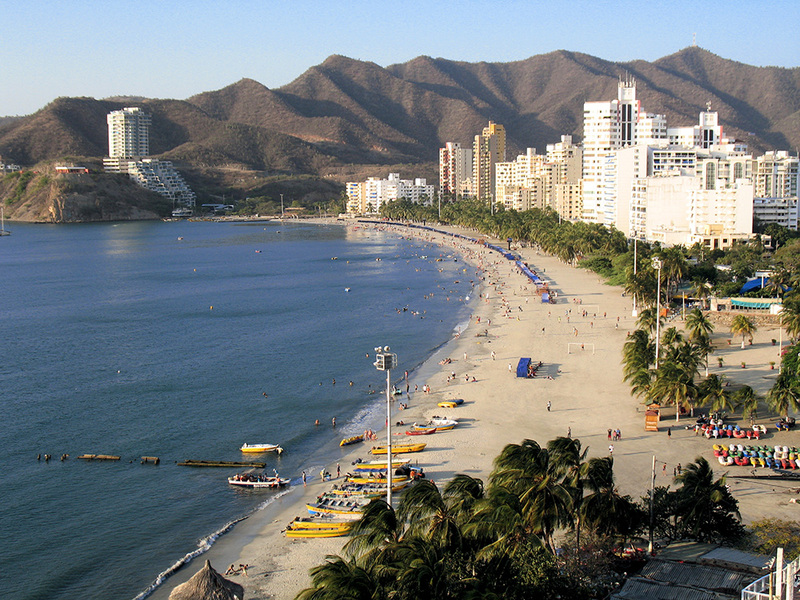 Cartagena is easily the most-popular with North Americans, while Santa Marta is favored by Colombians. Colombia still suffers from the negative stereotypes left over from the Pablo Escobar days that ended 25 years ago. But this bit of ignorance has resulted in some of the most undervalued markets you’ll find anywhere. You can gain in two ways in Colombia: You can continue to benefit from the disappearing stereotype, as Colombia becomes more and more mainstream… prices have been rising nicely as people forget the old stories. Plus, you can profit from the currency’s rebound. One final benefit is that Colombia is one of the easiest places I’ve seen to obtain residency. They have 17 visa options available, and requirements are minimal. I got my visa on my own, using information from the ministry’s website, and it took less than one hour (at the ministry in Bogotá). The only disadvantage I can think of are the currency controls. Wiring money into and out of Colombia requires some extra steps and takes a bit more time, given that the money has to be declared when entering and exiting. I do these declarations myself, in a few minutes… but some people prefer to use an attorney, which costs time and money. Also, you can’t spend dollars in Colombia, and cannot have dollar-denominated bank accounts. Brazil now offers a 63% increase in the U.S. dollar holder’s buying power. Brazil is exciting, romantic and diverse. I like to think of it as being one step beyond Latin America, as its culture and language are just a bit more unfamiliar and romantic to North Americans. 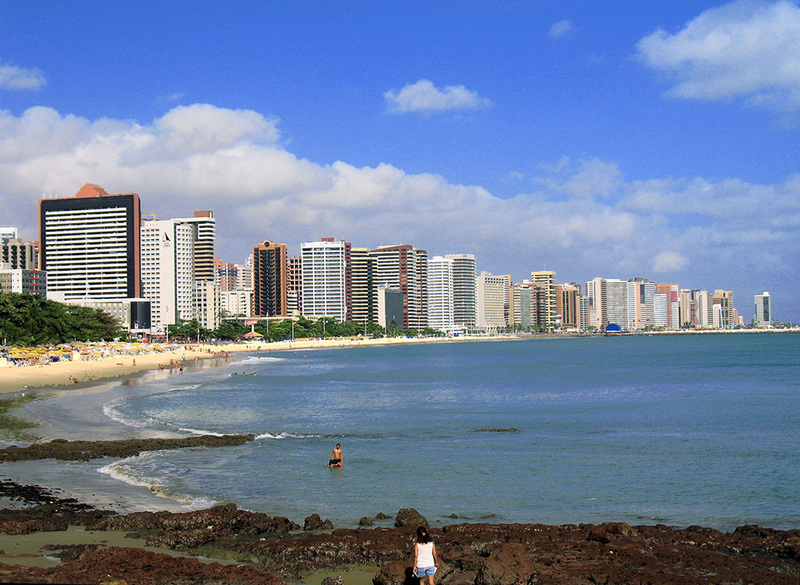 Brazil’s big advantage is its thousands of miles of beautiful beaches, which extend through a wide range of climates. This means you can choose between a year-round warm climate, or a seasonal climate with seasons opposite those in the northern hemisphere. Also, in my experience, the Brazilian people turned out to be just as warm, friendly, and caring as everyone says they are. Like Colombia, Brazil has currency controls. This means a few extra steps when transferring money, but it’s a process you’ll learn to manage. Brazil’s economy has faltered in recent years so you stand to gain twofold from the recovery of the economy as well as the currency. When the recovery comes, the economy should help to raise prices in reals… while the recovering real should further raise the value of your investment in dollar terms. If you’re buying in U.S. dollars, your buying power in Mexico is now 50% greater than it was in 2013. Mexico is still the #1 overseas destination for North Americans, with more than a million expats calling it home. And these expats are enjoying a low cost of living at today’s exchange rates, while new arrivals are getting some good property bargains. Properties trade in U.S. dollars, Mexican pesos, and occasionally in Canadian dollars, but only with the latter two will your increased buying power lies. 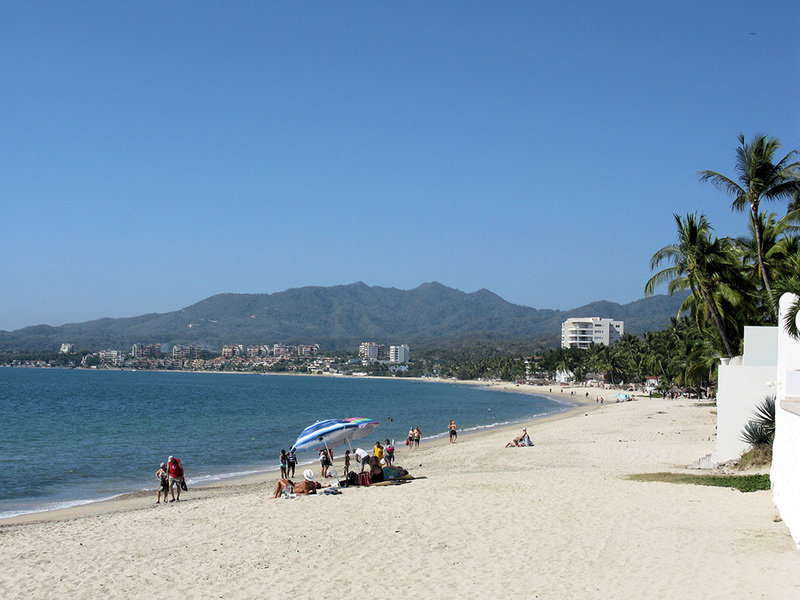 Mexico offers well-developed coastlines that include the Pacific, the Gulf Coast, and the Caribbean. The options for coastal living are limitless, and there’s still a widely-held misconception that foreigners can’t buy coastal property here. Mexico also offers a wealth of well-preserved Spanish colonial cities. Climates vary from cool highland and mountain environments to the warm beaches on both sides of the country. But Mexico offers some practical advantages, too. First, there’s more English spoken in Mexico than any non-English-speaking country I’ve been to. Their residency process is among the world’s easiest… even easier than Colombia. I received my visa about 20 minutes after applying at the Mexican consulate in Phoenix. Better yet, they accepted English-language documents, and had English-speaking agents. Mexico is close, and you can drive there. So if you’re planning on bringing a household or traveling back and forth, its proximity can save you a lot of money and hassle. Also, for those who are eligible for Medicare, remember that you can’t use it overseas. But in Mexico, you can drive over the border to get your healthcare in the U.S. This takes a big item off the table. Quite a few expats in Ensenada, for example, get their major health care in San Diego. Finally, they’re a culturally-familiar neighbor. Having lived in South America since 2001, I’d forgotten Mexico’s familiarity, which shows up in many small ways… like eating enchiladas instead of guinea pigs… or seeing full-size, V8 American pickups and SUVs on the road instead of those wimpy Chinese pickups. You’ve also got familiar stores like Sam’s Club, AutoZone, Walmart, Home Depot, and OfficeMax. Chile enjoys a 36% increase in buying power to the dollar-holder, for properties priced in Chilean pesos. 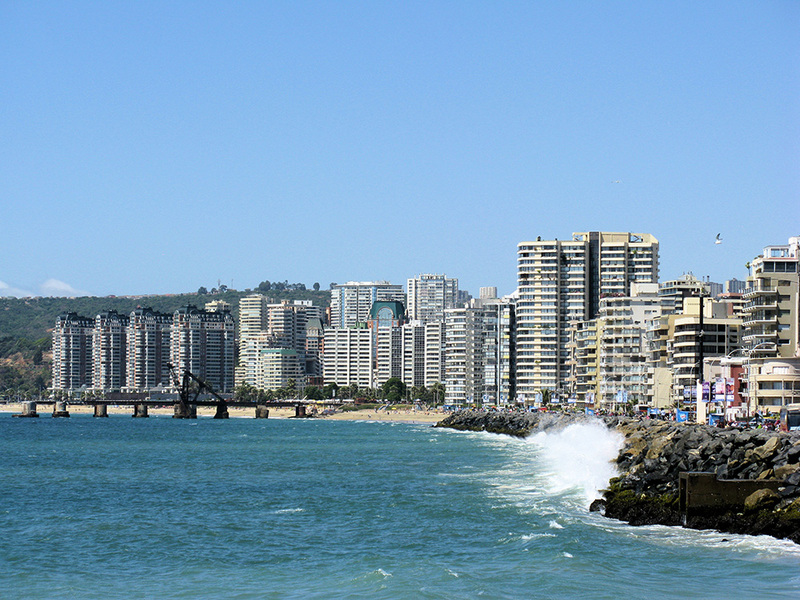 Chile competes favorably with Brazil when it comes to coastline. But when you jump into those icy-cold Pacific waters, the main difference will be obvious. Chile covers a long latitude, so there are plenty of options for seaside living, in a wide range of climates. One of Chile’s big selling points is that it has four seasons that are opposite of those in the Northern Hemisphere. So if you have a second home there, you can enjoy your favorite season twice each year. It’s also diverse, with mountains, lakes, deserts, a long coast, a wine region, and great cities… with plenty of skiing, fishing and wildlife. Chile is a first-world choice, where you can enjoy drinkable water, excellent highways, and a strong economy. Over the past 16 years since my first trip to Chile, the only complaint I’ve heard from potential expats was that it’s expensive. But at today’s exchange rates, the properties and cost of living are a bargain for the lifestyle you get. 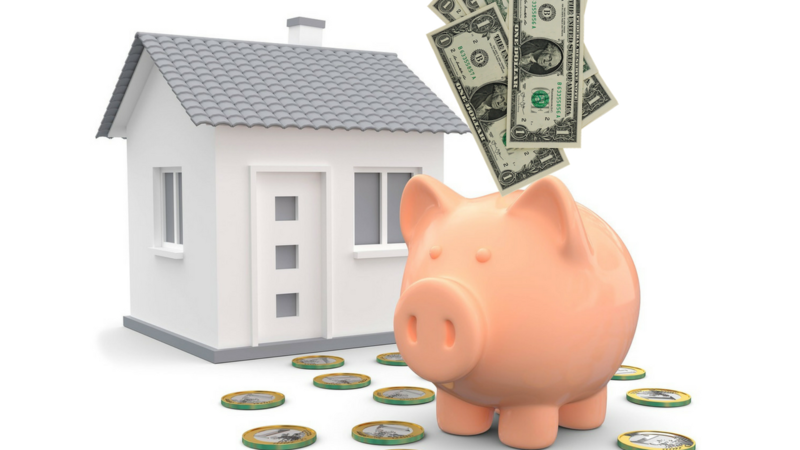 Properties in Chile trade in pesos, a monetary unit called UF, and sometimes in U.S. dollars. The currency discount in Chile only works on peso-denominated properties. Residency is relatively-simple in Chile. It’s the only place I’ve seen where you can apply for residency by mail, and there’s no minimum income requirement to get started. I went to the do-it-yourself kiosk in Santiago, and found the agents to be very helpful. If there’s a disadvantage to Chile, it’s the distance from the U.S. The flight can take over nine hours, although the connections are good to the U.S.
Of the markets I routinely monitor, there are a few others worth mentioning. They didn’t make the top four, but you still have strong buying power when compared to 2013. Canada is the best deal, with an increase in buying power of 28.3% for U.S. dollar holders. The UK comes next. Here you have 27.2% more buying power than you had in 2013. Finally, the eurozone comes in with a 12.6% increase in buying power. These countries enjoy some of the world’s highest standards of living, so they’re definitely worth a look. In each of these countries, it can be difficult—although not impossible—to open a bank account as a non-resident. But they all offer banking workarounds that you can employ to manage your funds without a local bank account. Each country also has a strong expat history, which eases the transition for future expats. Personally, I think Colombia has the best nearer-term upside potential, combined with a healthy currency discount. I believe Brazil has slightly-more upside potential, but over a longer term than Colombia. Chile offers the chance to buy into a first-world country and strong economy, at prices that we haven’t seen in a long time. And Mexico comes in as the most-convenient and culturally-familiar choice… not to mention its cross-border convenience. In reality, they’re all good options… it’s just a matter of seeing which one best fits your needs and preferences. The important thing is to take advantage of today’s strong dollar while it lasts.